All Secure Roofing…We Keep You All Secure! All Secure Roofing provides quality service and expert workmanship to residential roofing clients in the greater Milwaukee area. Your roof is more than just a covering over your head. Your roof protects you, your family, and your valuable property from the elements, providing security, comfort, and reliability for many years to come. That’s why you need a roofing company you can depend on, a company with experience and a commitment to quality workmanship. 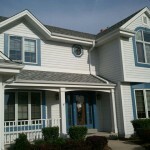 All Secure Roofing has been serving Milwaukee and southeastern Wisconsin families since 1991. 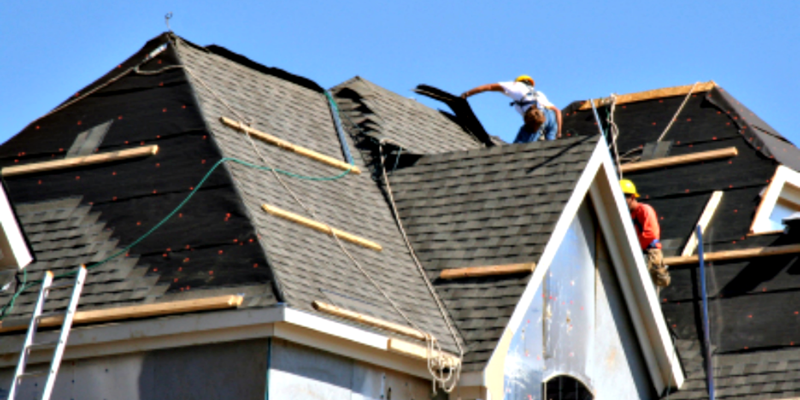 We understand that a roof represents a serious investment. That’s why All Secure Roofing offers only quality, warranted products to insure you a dry and warm home. Contact us to learn how All Secure Roofing will keep you covered. The exterior of your home and landscape is covered with tarps in the areas the work is taking place. The dump trailer will be dropped off the evening prior or the morning of the job. Power blowers are used to remove remaining debris from your new roof. A magnet sweep is performed to remove nails from the lawn, flower gardens, sidewalks and driveways. The dump trailer is removed within 24 hours of completion of work. Building your dream home? Let All Secure Roofing protect your future by putting the best roof possible on your new residence. Once you move in, you can rest assured you have the highest quality and workmanship in the industry covering your family.